Barrington Area Unit District 220 students are expected to see better meals as a result of new food service companies hired for the 2019-20 academic season. 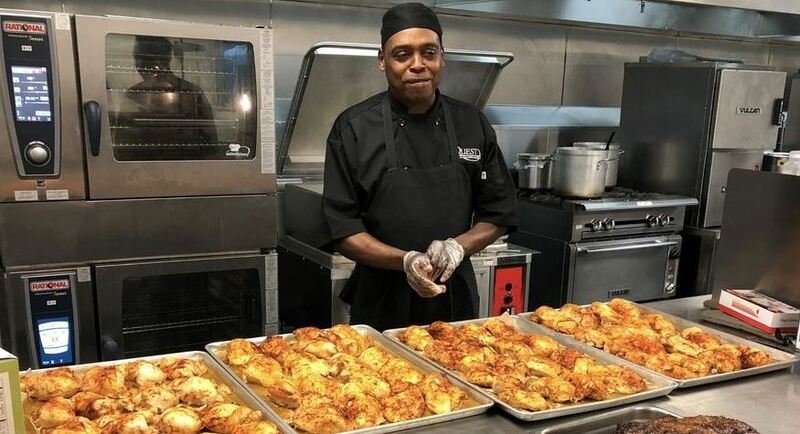 District officials said the goal was to move away from prepared food in favor of fresher, healthier and higher quality offerings for students. 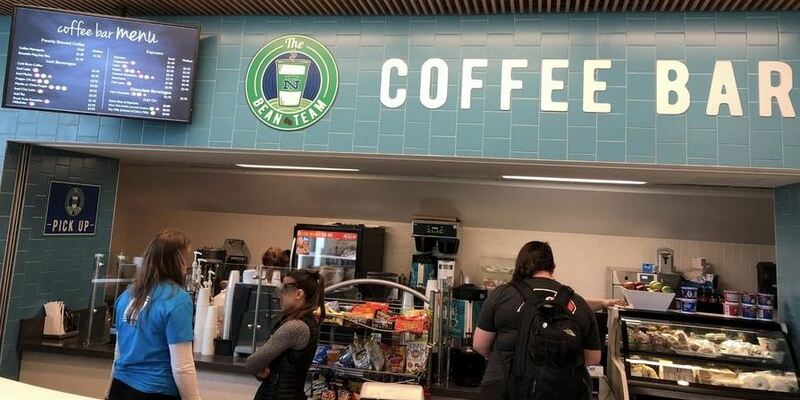 Under Quest Food Management Services Inc., Barrington High School will get a coffee bar and a menu possibly including beef and chicken roasted on the premises, bubble tea and a sushi station. This food program was seen by District 220 officials who visited Quest clients New Trier High School in Winnetka and Glenbrook South High School in Glenview. After about 11 years of use, Barrington High School’s stadium will receive a replacement artificial surface in time for the next academic year. Barrington Area Unit District 220 board members Tuesday night voted 5-0 in favor of a deal with FieldTurf USA Inc. to install the new surface for a price not to exceed $700,000, with the tab being paid from the capital projects fund. Officials have said the projected cost is about $100,000 less than originally projected. “We’re really at the end of the useful life of the turf and replacing the turf will ensure the future safety and playability in our stadium,” said David Bein, assistant superintendent of business services. FieldTurf was installed as part of the new Barrington Community Stadium unveiled in August 2008, but officials said it is nearing the end of its life. Similar to that used by many other suburban schools, the playing surface includes sand and rubber particles between plastic fibers in an effort to provide players better footing and shock absorption. “There is research that connects students who are not hungry and who are well fed to higher academic achievement, better student growth,” Bein said at a District 220 board session this week. Should voters approve Barrington District 220’s proposal to borrow $185 million? You decide. 220 wants to borrow $185 Million: That’s just shy of $13 million per school, not for any new construction, but just upgrades and maintenance to existing facilities. The 220 Advisory Committee recommended a lower amount: 220 solicited advisory input from, “…more than 50 community organizations.” Apparently the Board felt such a large and diverse group (a list of the participants can be seen here) would presumably approve the desired referendum amount the Board of Education members wanted ($185 million), but went on to overrule the $158 million amount recommended by the Committee. Pepper Construction provided 220 with budgetary guidance: Rather than insulting the intelligence of our readers by expounding on our obvious concerns on this point, we’ll move on…. Turnover on the Board of Education: Three spots are open in this election and a new Board President will be installed. With the many line items on the $185M wish list, we wonder if new members will be completely on board with the expenditures. Speaking of 220’s wish list, a line item listing of all plans with budget amounts can be viewed here. We wonder, given that kitchen remodeling is included in their expansive list, does that include new kitchen sinks for $185 million? The big question is, “will the tax weary voters in Barrington Hills approve 220’s proposed referendum?” Some have their doubts, but ultimately it is up to our readers to decide though their votes. Please take the few minutes it takes to exercise your right to vote. Whichever side the referendum finally lands, at least you will have the peace of mind that comes with having voiced your opinion at the Ballot Box! 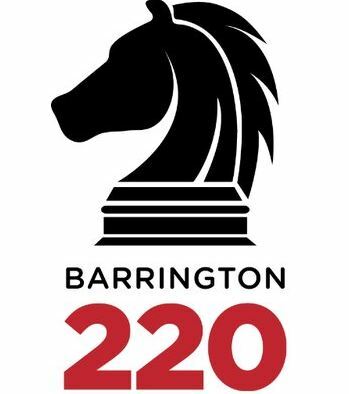 The race for Barrington Community School District 220 Board of Education includes five contenders running for three available seats in the April 2 election, in addition to the referendum on the ballot that asks voters about a multi-million spending plan. 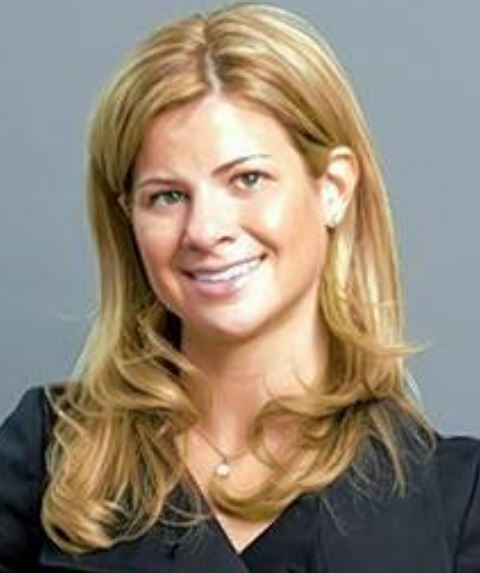 Angela Wilcox, who has been a board member since 2015, is the lone incumbent. Board President Brian Battle decided not to run again, ending a stint on the board that began in 2003. He’s stepping down, he said, because he has met many of the goals that he set for himself throughout his tenure. 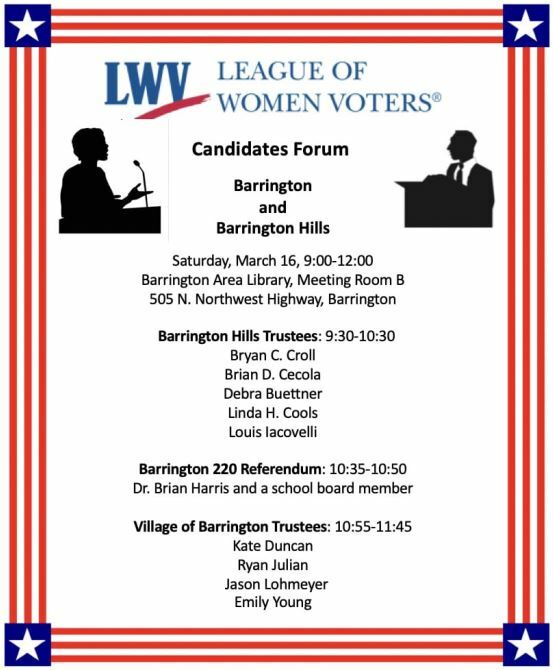 Come and prepare yourself for the upcoming April 2, 2019 election by attending a candidate forum for Barrington Hills and Barrington Village Trustees. Information about the School District 220 referendum will also be provided. Presented by the League of Women Voters of the Palatine Area. 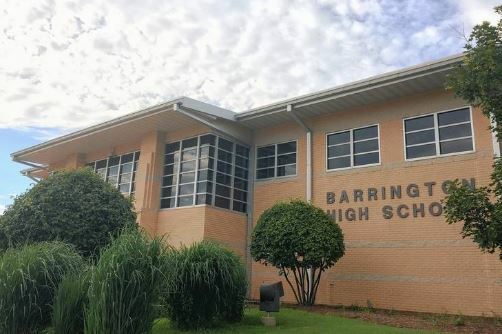 The focus in Barrington Unit District 220 leading up to the April 2 election is on the district’s ambitious referendum asking for $185 million for renovations and building projects throughout the school system. School board President Brian Battle of Barrington is stepping down after 16 years on the board and Joseph Ruffolo of South Barrington is leaving after eight. That’s a lot of experience to give up, especially since the new board will be grappling either with how to proceed with all of the district’s building projects or how to retrench if those projects fail to gain voter approval. Five candidates are on the ballot, and all appear to be capable. We were impressed all-around by the level of constructive conversation during the group’s interview with a representative of our Editorial Board. Each candidate clearly is focused on the welfare of the students in the school system. All the candidates are supporting the referendum, although some would have preferred, for practical reasons, a lower price tag. Read the full Daily Herald endorsements here. Barrington Area Unit District 220 board members Wednesday night hosted a final information session for residents on a ballot measure seeking permission to raise property taxes for $185 million in building projects. Some in the crowd raised questions about whether too much money is being spent on high-level administrators and whether the district should have designed the ballot measure to seek money for a third middle school. Officials said debt from the district’s last round of building projects will be off the books in 2021. For an owner of a house with a $500,000 median value, the construction debt payments have been about $750 annually and are on schedule to vanish, but they would be replaced by the new round of borrowing if the $185 million request were approved. Harris said work would take 3½ to four years to complete. If the request is rejected, officials said, District 220 could not return to the ballot until March 2020.